Does it get better than the latest Puma evoPOWER 1.3 K release? I think not. 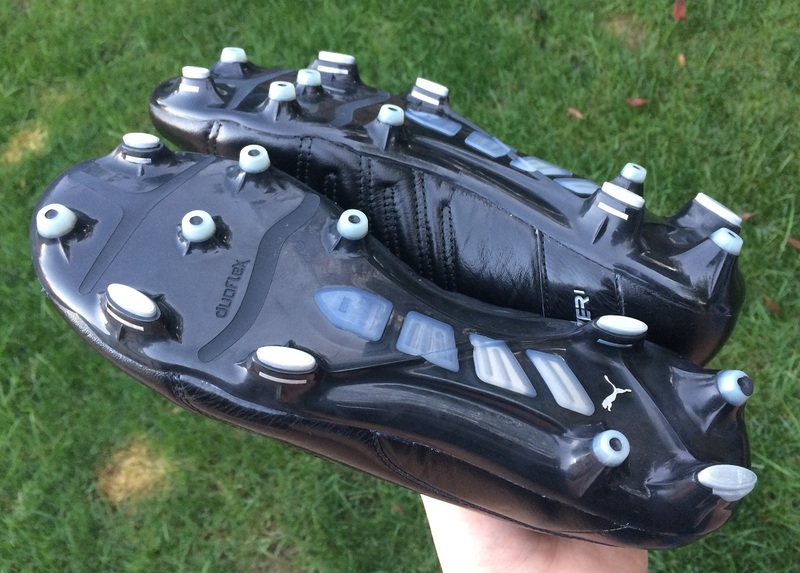 Building off the popularity of their third evoPOWER release, Puma has produced a tummy tickler in this classicly inspired, pure blackout version. 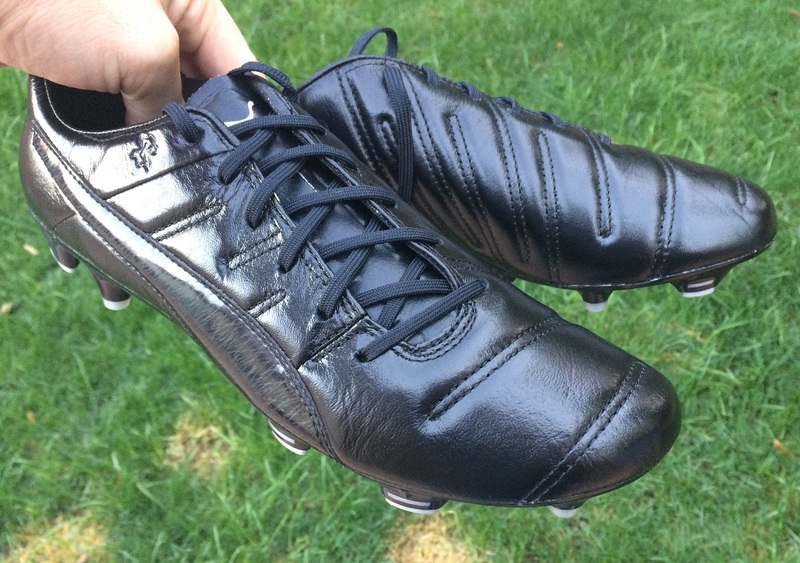 Not only do they look the part, but they also provide some extremely positive on pitch performance. If you need a way to showcase the power of your work, all you need to do is find a way to transition your top tech boot into something more traditional. 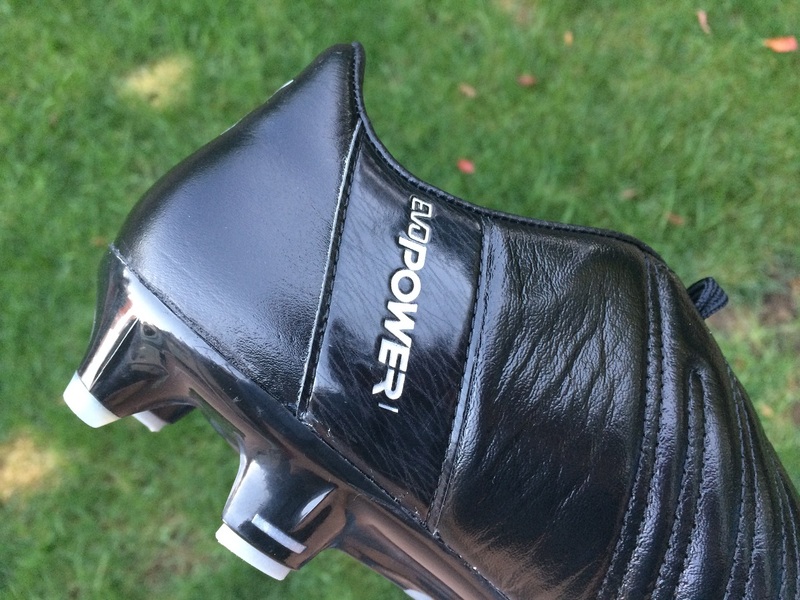 The release of the evoPOWER 1.3 produced somewhat of a resurgence in the silo’s popularity, with the use of Accu-Foam and Adap-Lite Upper leading the way. 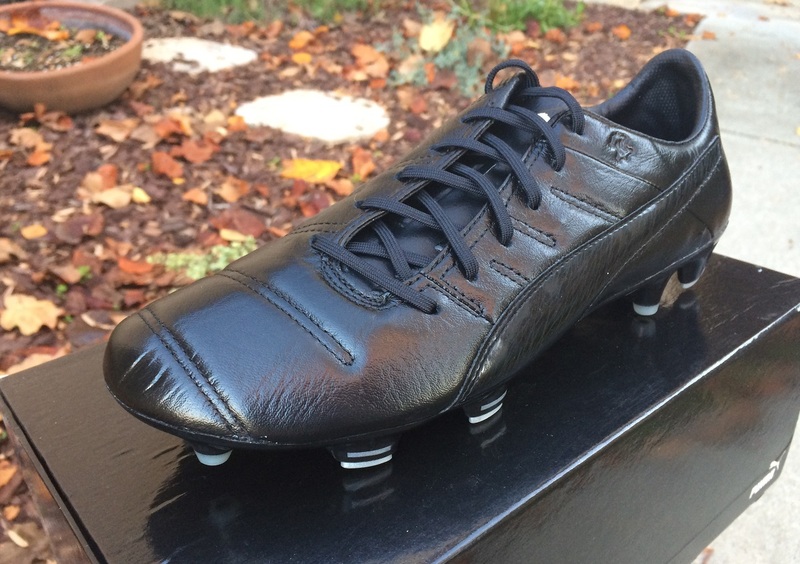 But these go a step above with a black K-leather covering the top of the evoPOWER 1.3 K, providing a beyond buttery soft feel and total comfort. The only contrast comes via some silver detailing (PUMA cat on the tongue and “evoPOWER” text along the heel), which in itself offers a more unique color combination. Find the evoPOWER 1.3 K at soccer.com. We have established the fact that Puma spent considerable time and effort developing new technology underfoot. The one area of this release that performs perfectly is traction and general underfoot feel, so it seems that their time was well spent! When it comes to stability, you just feel grounded wearing them. Each blade and stud position seems to combine effectively to balance weight distribution and keep you secure on your feet. I’m a huge fan of the slightly thinner conical suds that are used. 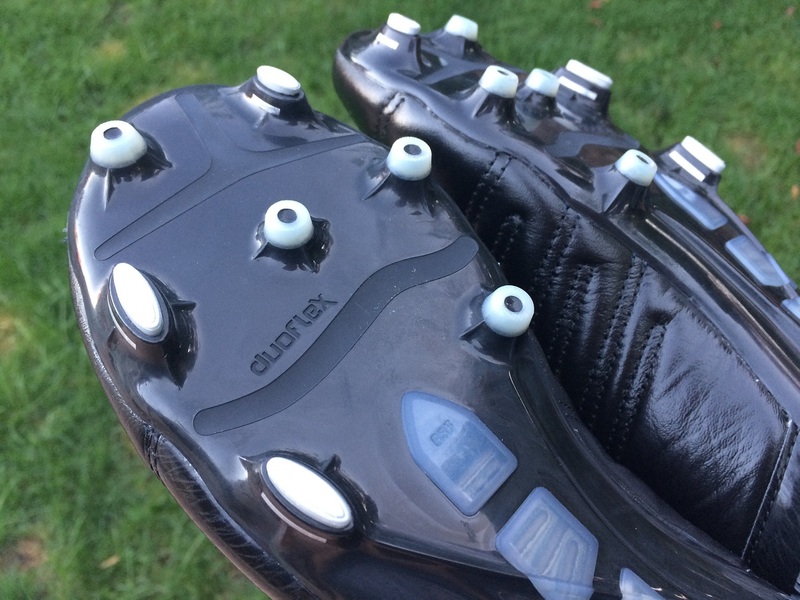 They definitely offer quick release from both FG and Turf surfaces without sacrificing grip. So, they have the advantage of being versatile across different surfaces. As you can probably tell, I have fallen under the spell of these boots. But that comes with valid reasoning, coming directly from personal experience while wearing them over the past few weeks. If you are looking for a no-nonsense boot designed for the modern game, these are an absolute top choice! Find the Puma evoPOWER 1.3 K currently available at soccer.com. Do these still have the internal Accu-Foam? If so, how does it affect the feel/touch of the leather? If not, how padded are they compared to like and 11pro?